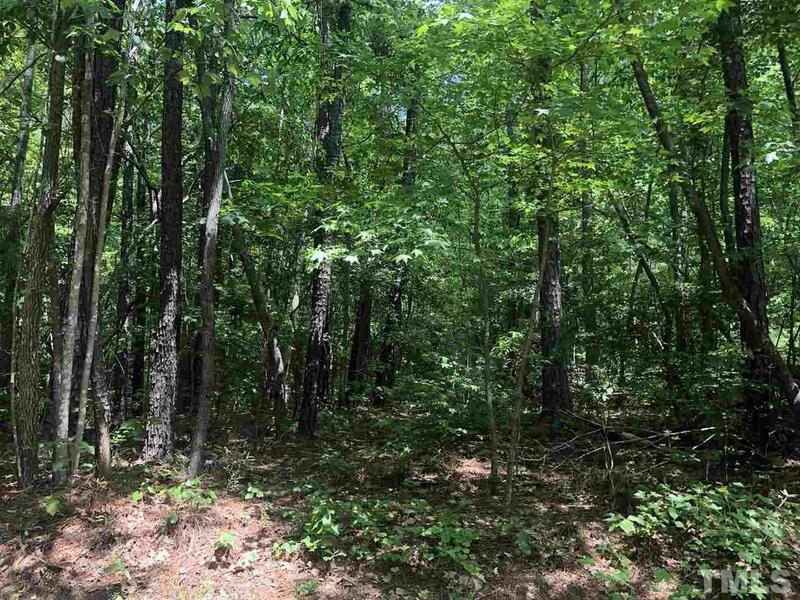 -Wonderful level building lot in Carolina Trace! In Lakewood POA, close to entrance! Courtesy of Carolina Trace Gated Properties.